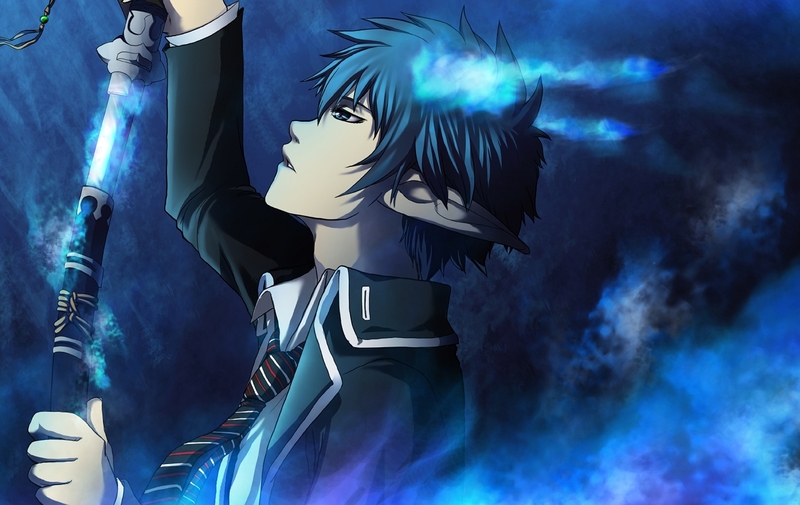 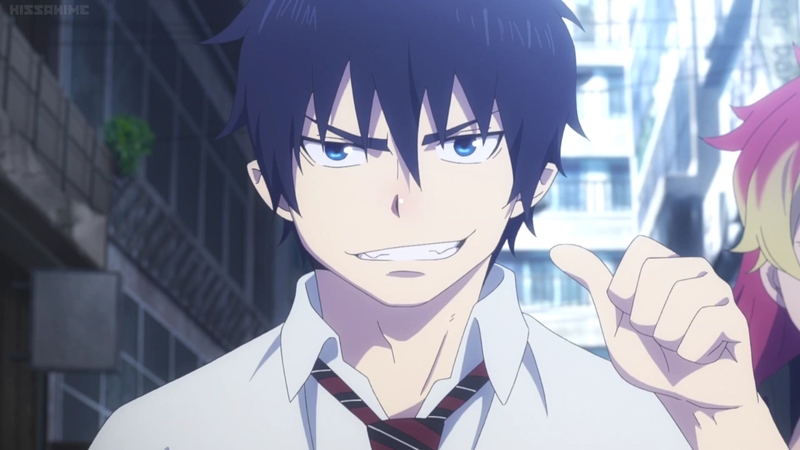 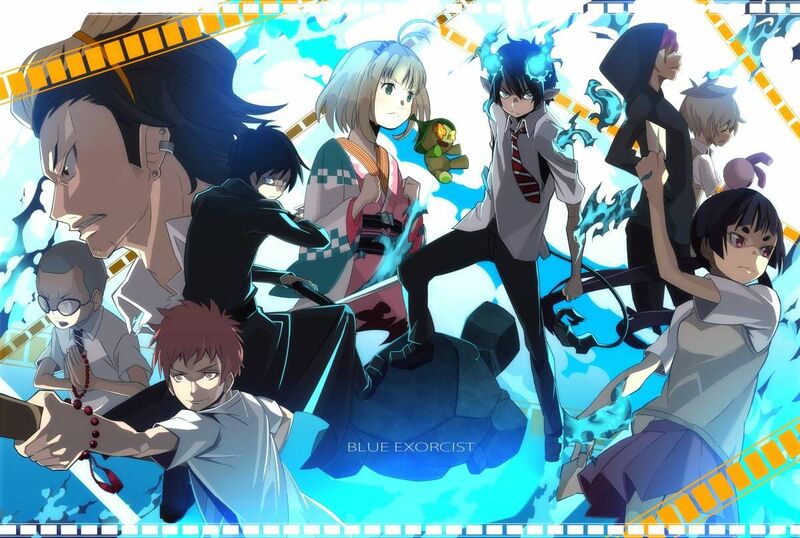 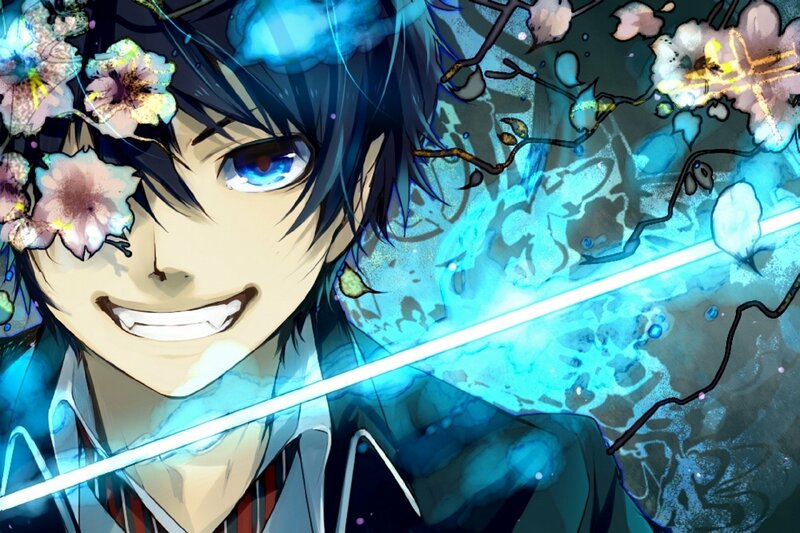 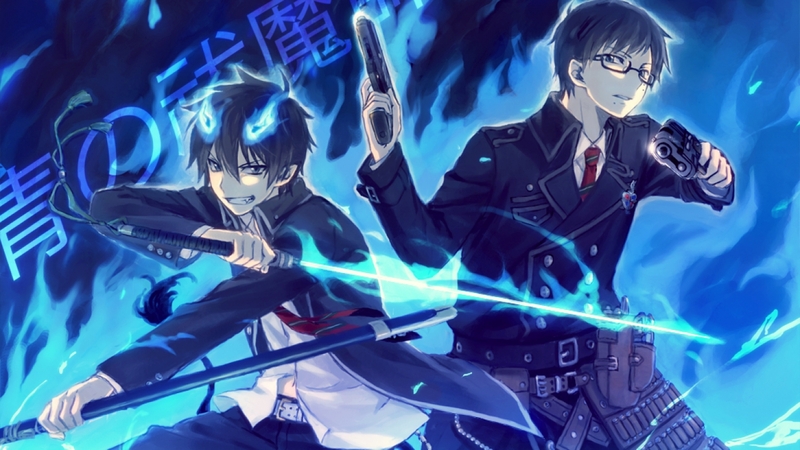 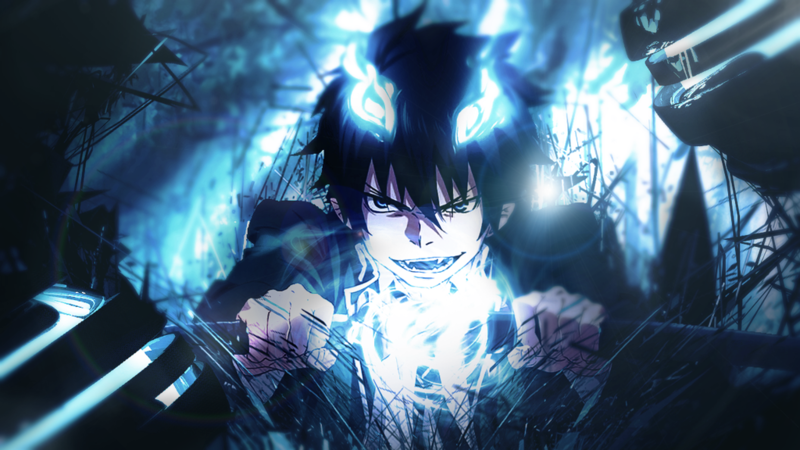 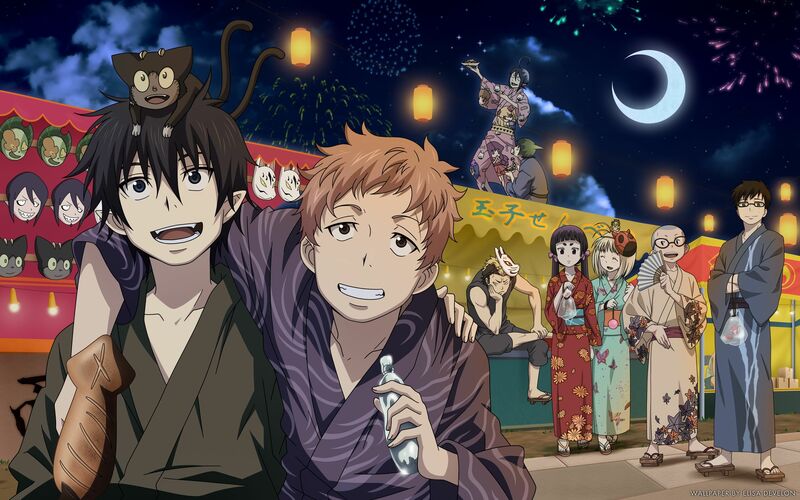 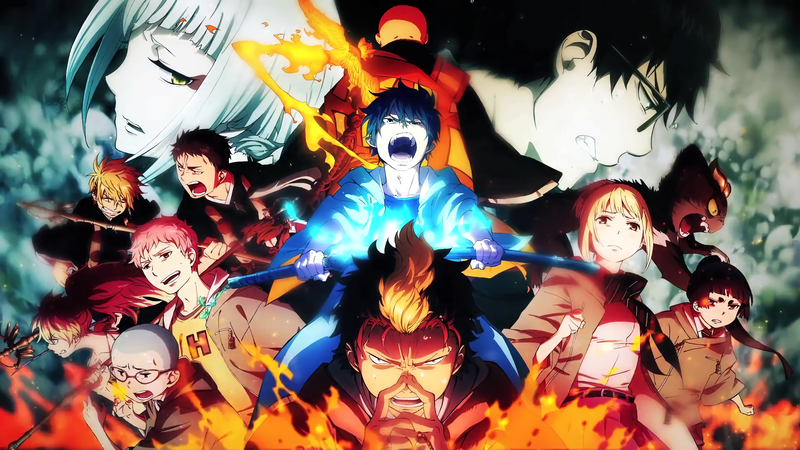 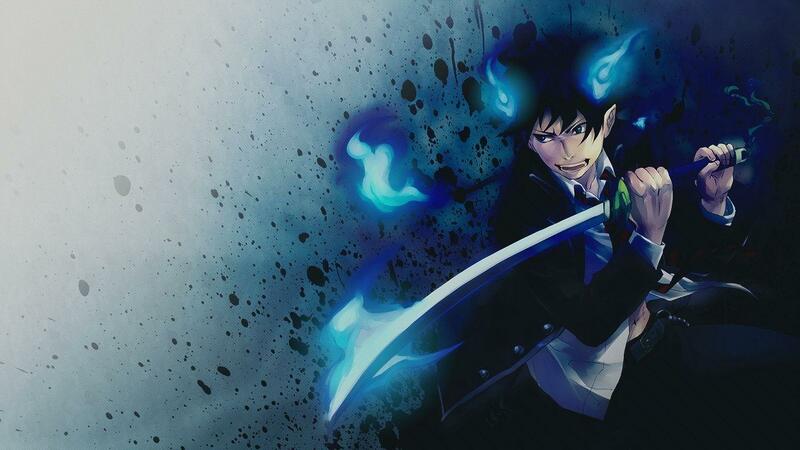 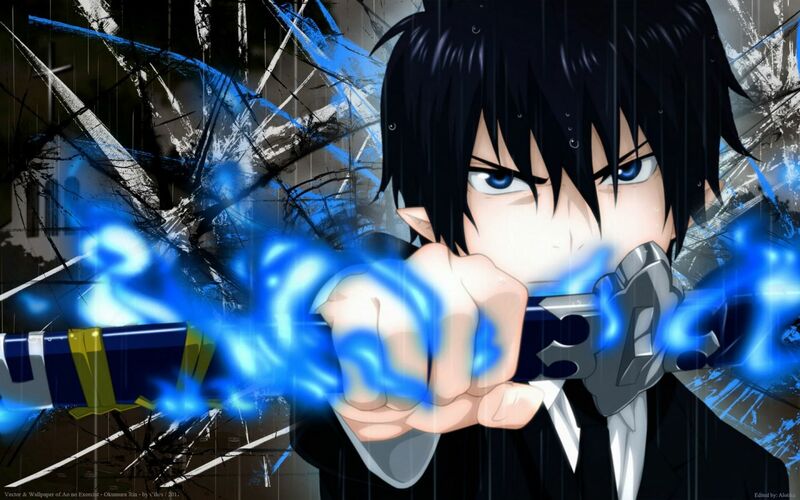 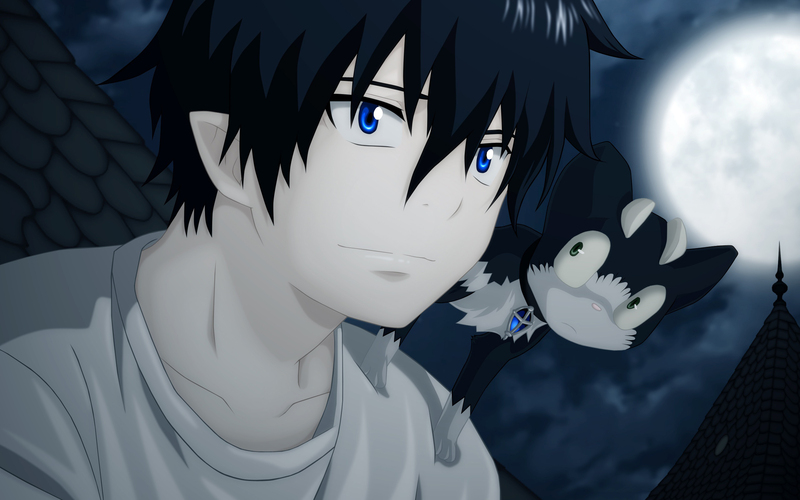 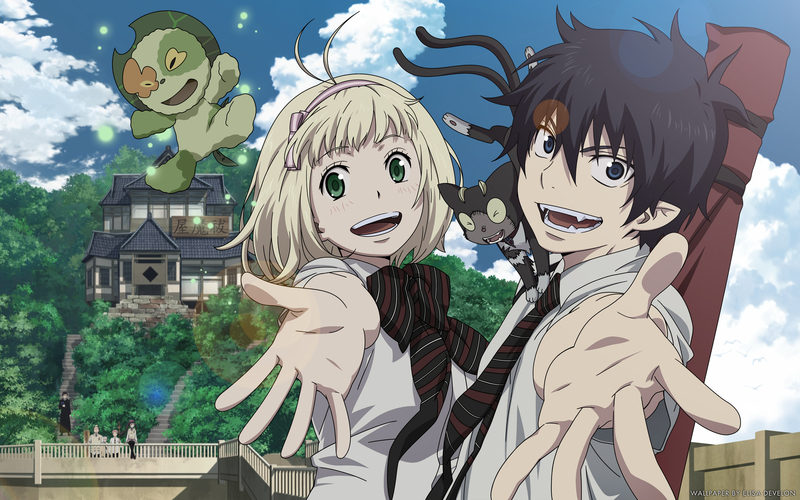 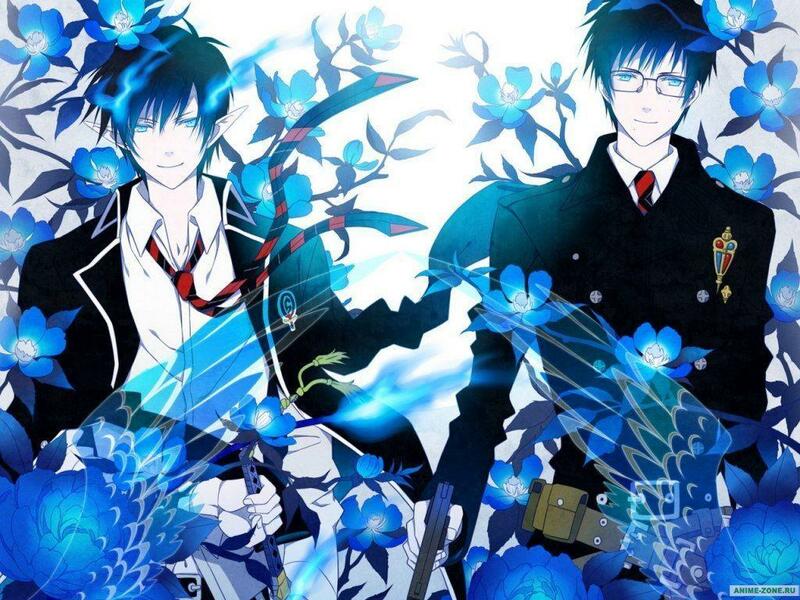 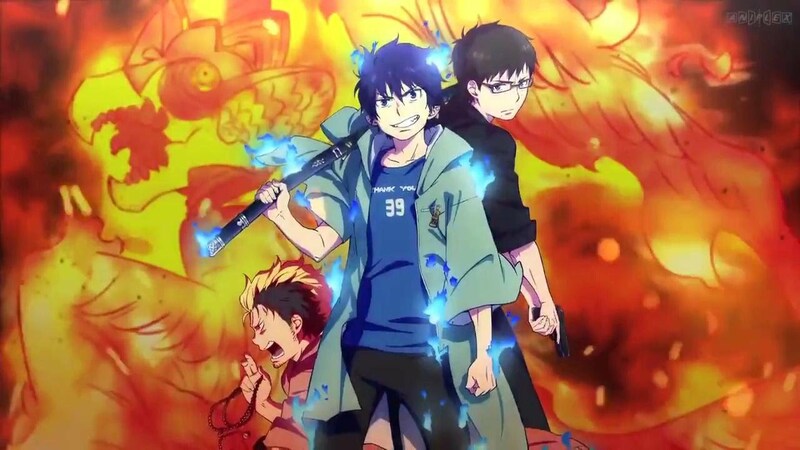 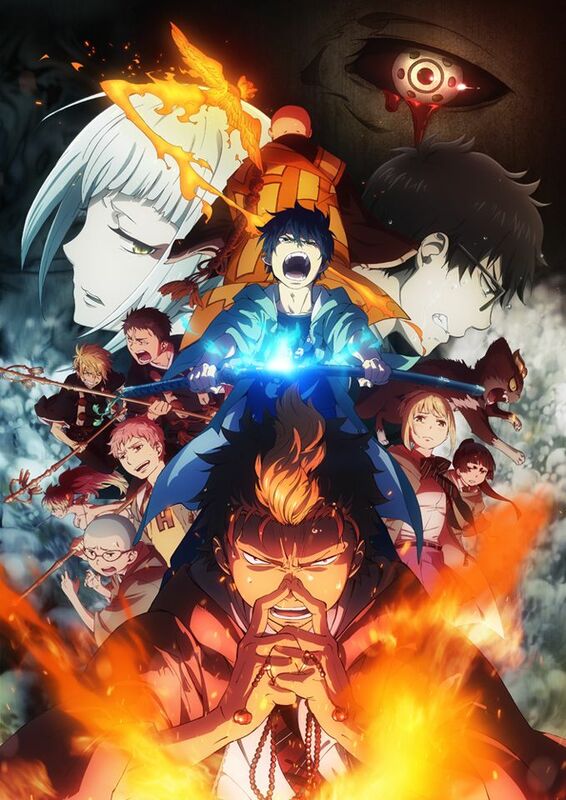 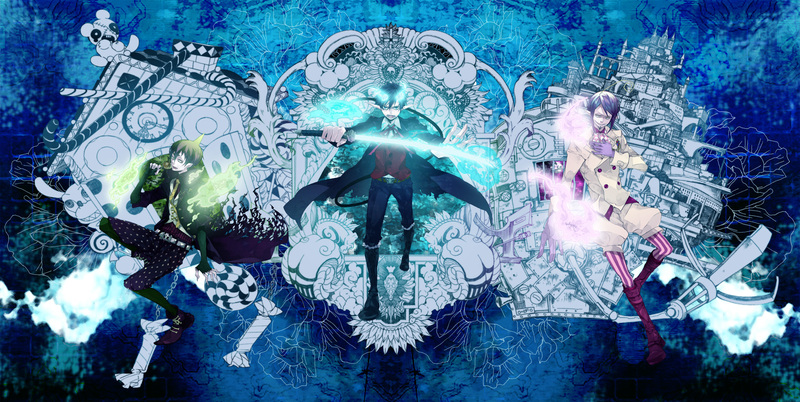 he world of Blue Exorcist consists of two dimensions, attached to each other as a mirror and its reflection. 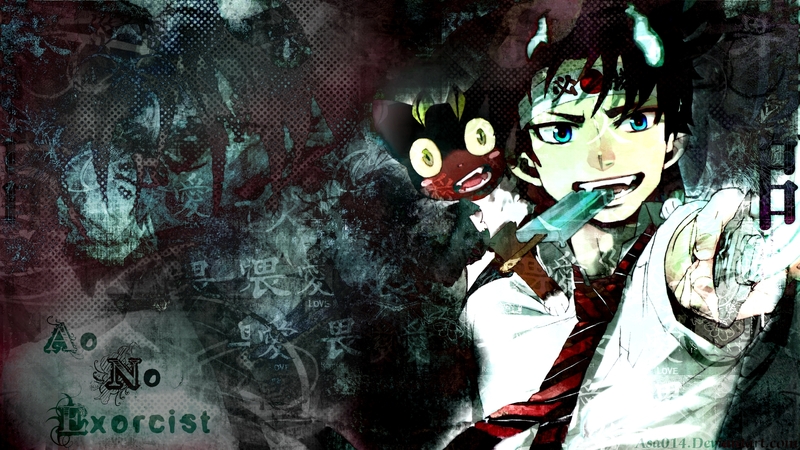 The first is the material world where humans live, Assiah (物質界), and the other is Gehenna (虚無界（ゲヘナ）), the world of demons, which is ruled by Satan. 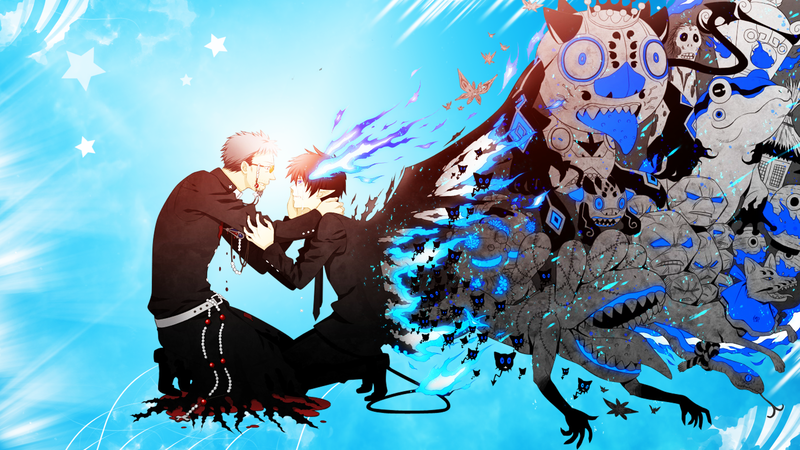 Originally, a journey between the worlds, or even a contact between them, is impossible. 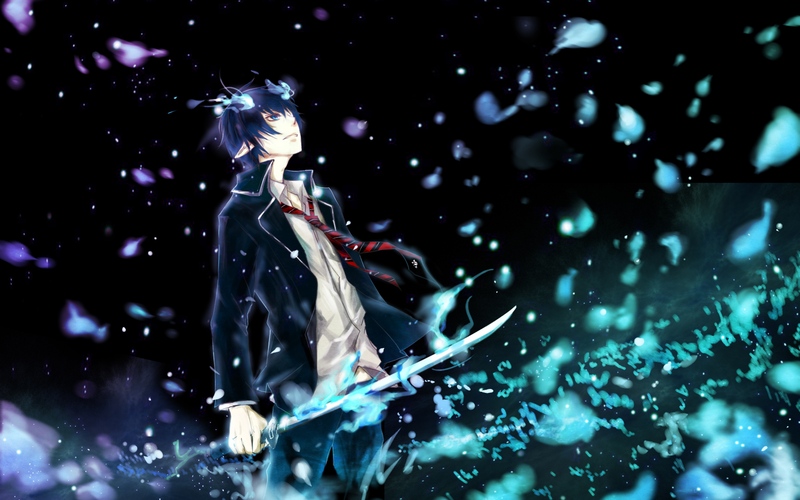 However, any demon is able to pass to the dimension of Assiah through the possession of a living being in it. 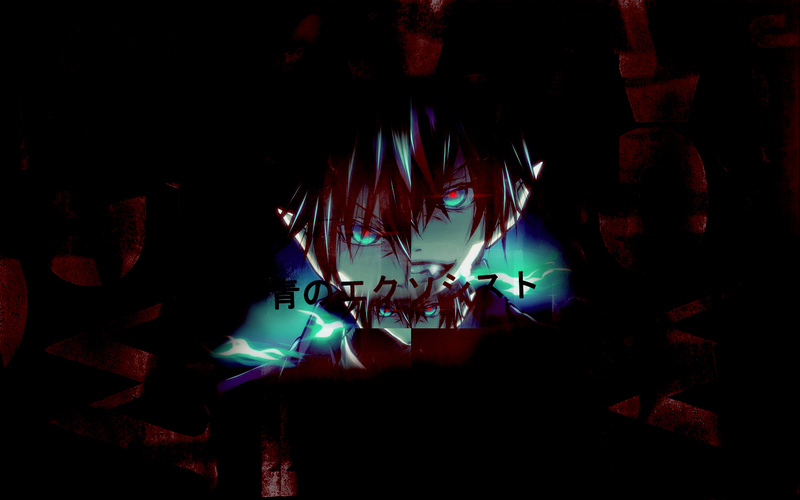 Even so, in history there are demons wandering among humans and only those who can see are those who have had direct contact with a demon of any level. 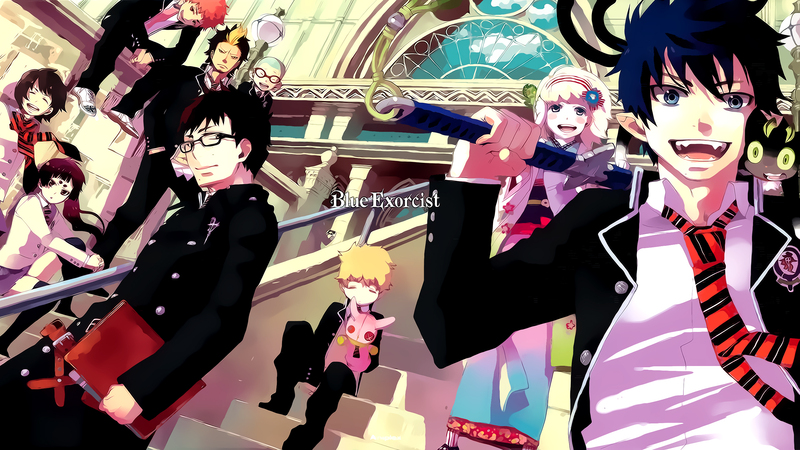 In contrast, there are those called Exorcists, people who train to destroy demons who act in a damaging manner in Assiah. 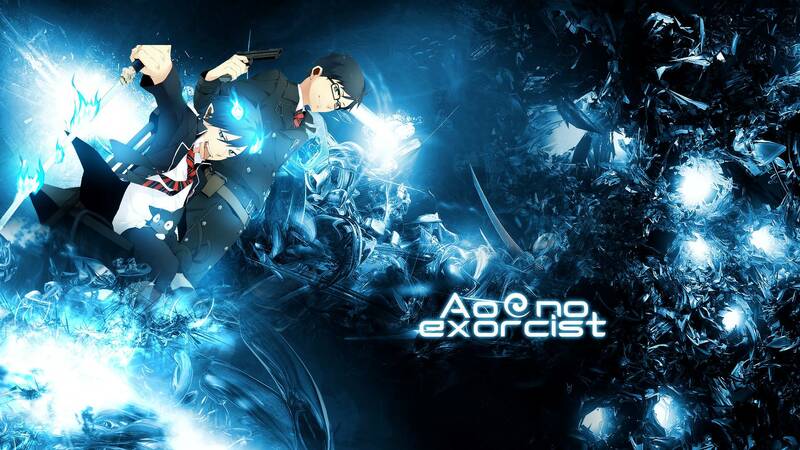 With more than two thousand years of existence, this group has several branches all over the world, being secretly under the command of the Vatican itself and acting in a subterfuge way to the masses.